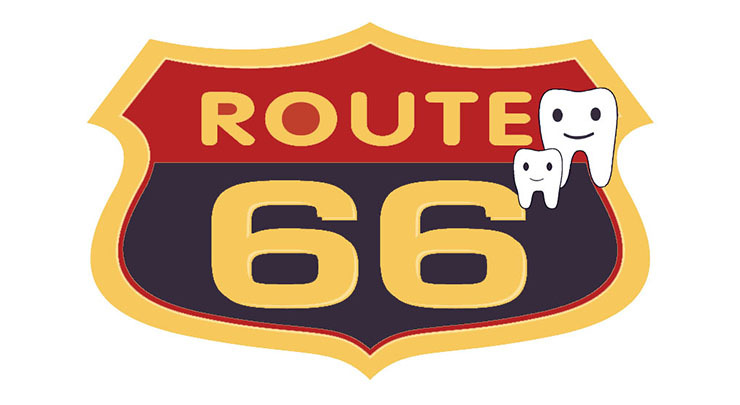 Join us for Route 66. We’ll be rockin’ the road with sounds from the 50s and 60s Saturday, October 15, 7pm at The Washington Center. Our very own dental community, along with their musical friends, will bring high-octane fun to the stage with music, comedy, dancing, singing and much more. The evening features the Olympia Jazz Senators and showcases Debbi’s Dance along with the singing ensemble Souled Out. A fun-filled jukebox revue of your favorites, bring family and friends for a rockin’ good time!